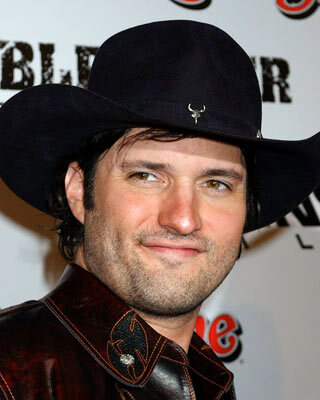 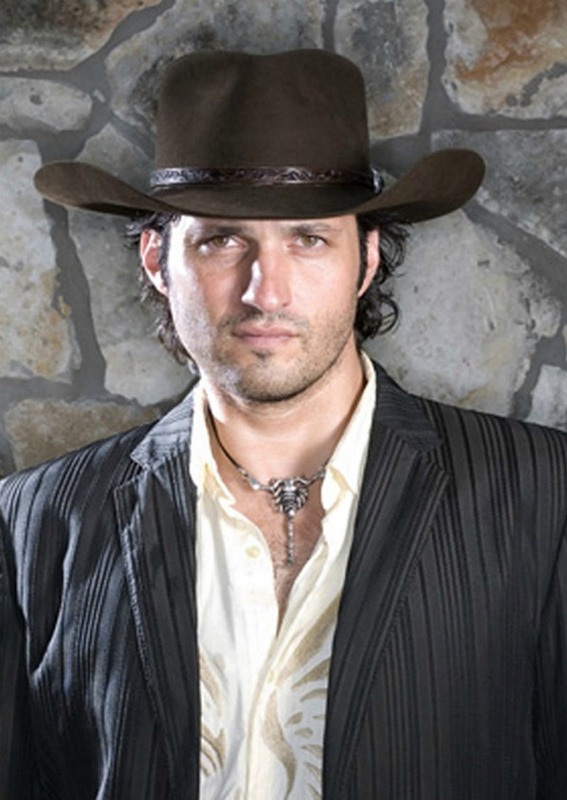 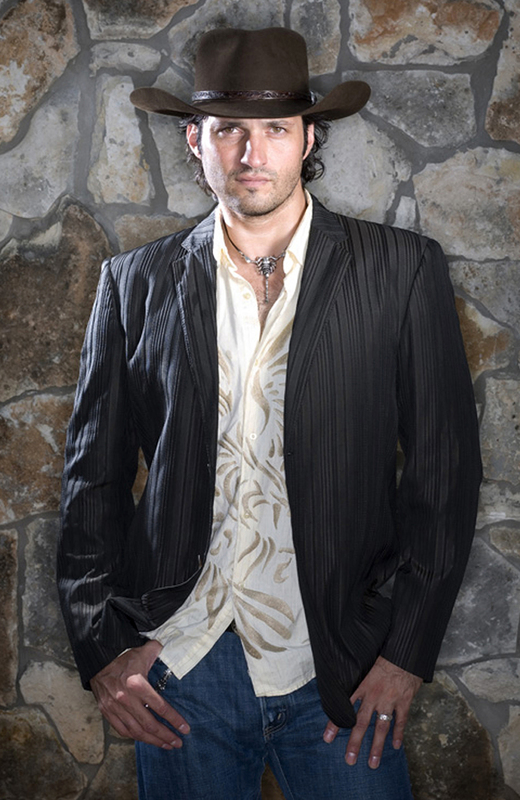 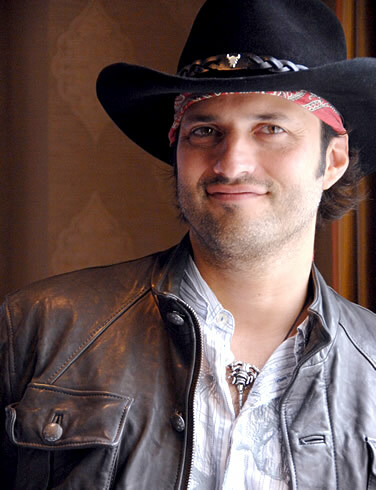 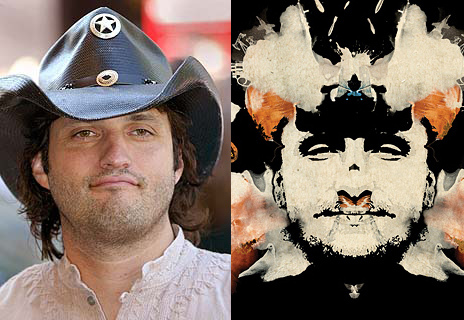 Robert Rodriguez profile - Famous people photo catalog. 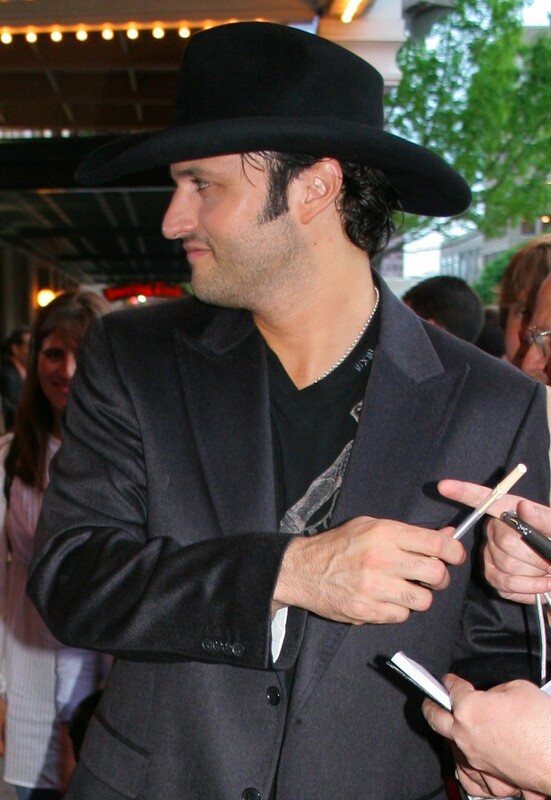 Awards 20 wins & 16 nominations. 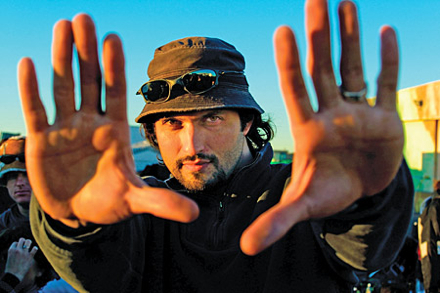 Worked like: Actor, Composer, Director, Editor, Producer, Production Designer, Soundtrack, Thanks, Visual Effects, Writer. 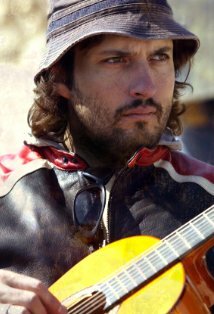 Last was: 012 - Amelia's 25th.